Spring is officially upon us, and along with flowers and great weather, it’s the perfect time for spring cleaning. And what better place to start than your closet. 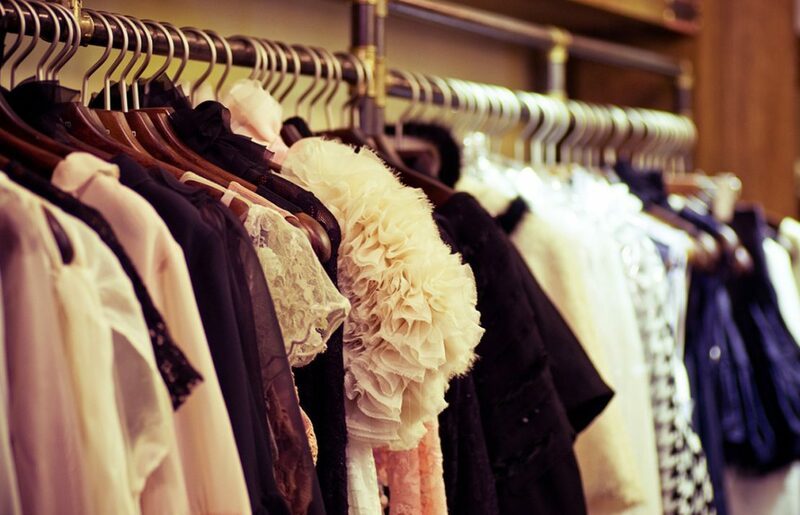 You know the basic idea ­ go through your wardrobe and get rid of anything that you don’t wear anymore. It could be that it doesn’t fit, it’s out of style, or you just don’t have the occasion to wear it these days. Whatever the reason, it’s time to get those unused items out of your closet, clear up some space ­ and help your fellow man and the planet at the same time. This inspiring piece from Drew Barrymore can give you some tips for the cleaning process itself. 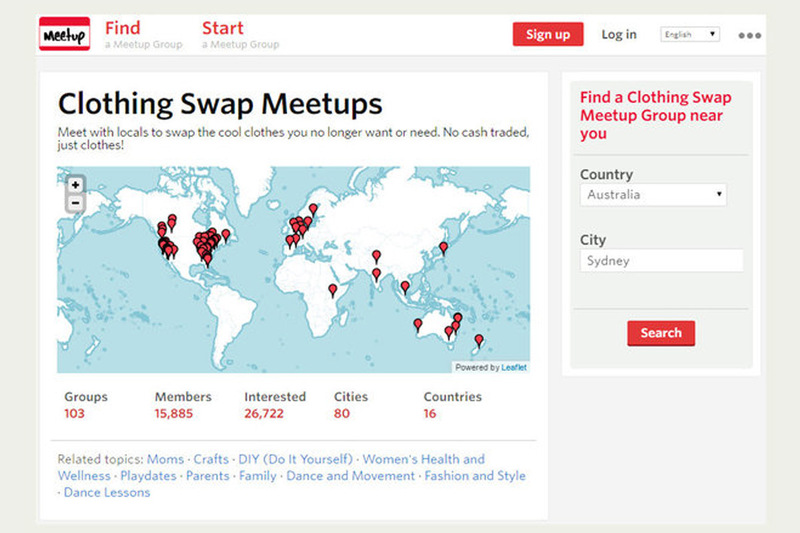 Clothes swapping has become a hot new trend in recent years ­ and for good reason! Getting friends together for a clothes swap gives everyone the opportunity to clear out their closets, take home some new threads, and socialize at the same time. Either invite your friends around for a private event, or check out Meetup to find an existing group. 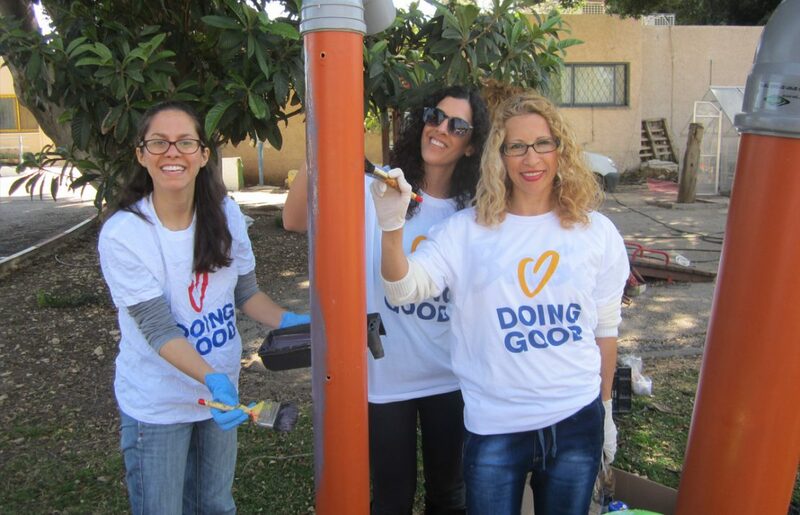 Currently there are groups functioning in 80 cities around the world. There are dozens of charitable organizations looking for donations of gently worn clothes for people. 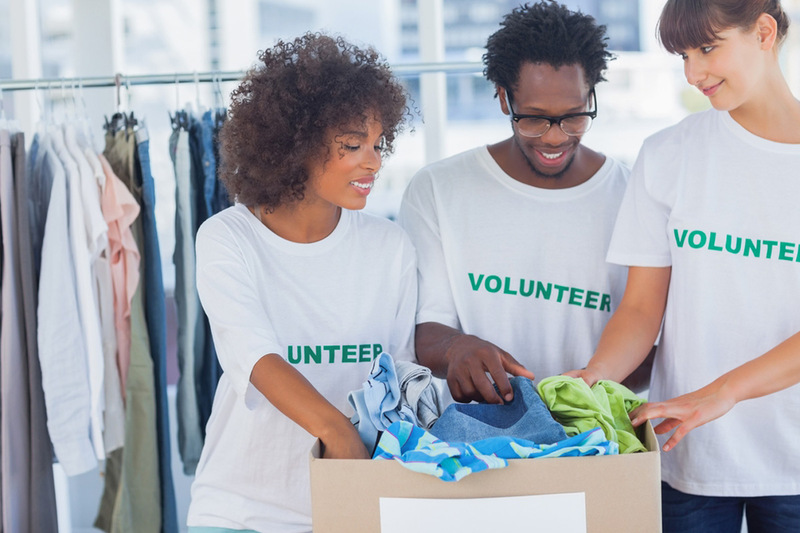 Make sure to call ahead to find out exactly what the organization is looking for ­ children’s clothes, shoes, etc ­ and coordinate your drop off accordingly. H&M stores around the world also collect used garments ­ the company is currently working on “closing the loop”so that all textiles will be reused, repurposed or recycled. 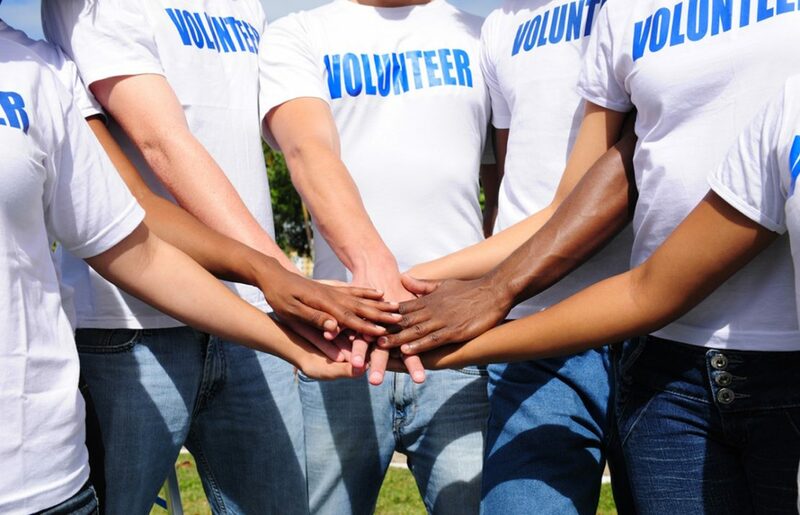 Are you the hands­on type? Time to get the sewing machine out! 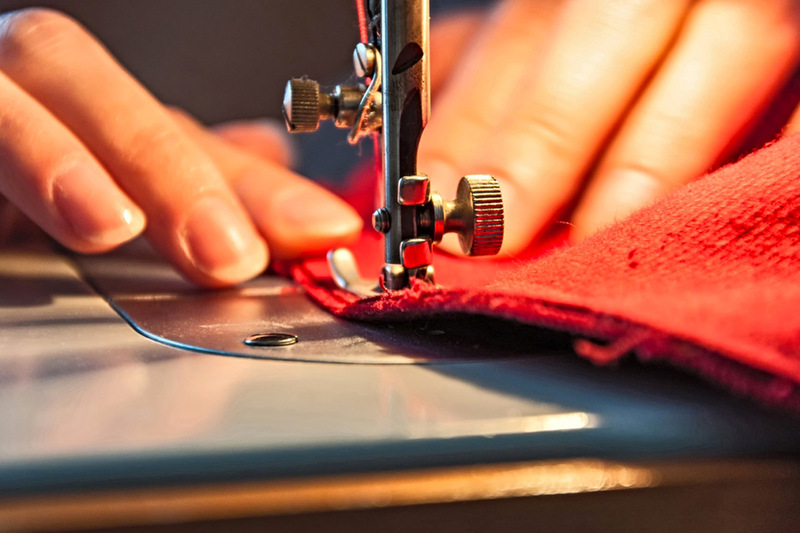 Anything from simple alterations ­ taking in or letting out a dress that doesn’t fit anymore ­ can breathe new life into your old clothes. Much better for the environment (and your wallet!) than throwing things out and buying new clothes. There’s alternations, and then there’s full­on sustainable creation. 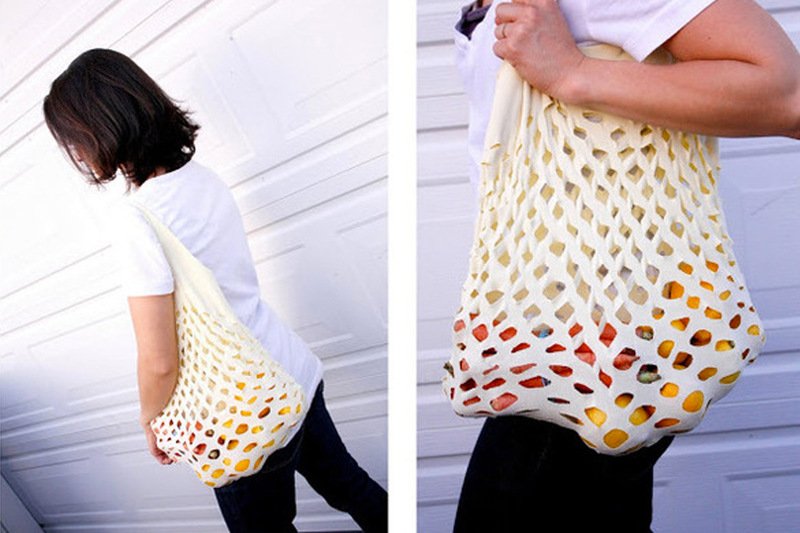 This helpful list has some mind­blowing ideas to start you off, such as produce bag made from tshirts andtoddler nightgownsmade from outdated pillow cases. For items that are still new, particularly valuable or in top condition, you can consider reselling them to vintage or consignment stores ­ especially if you’re in need of the extra cash yourself. 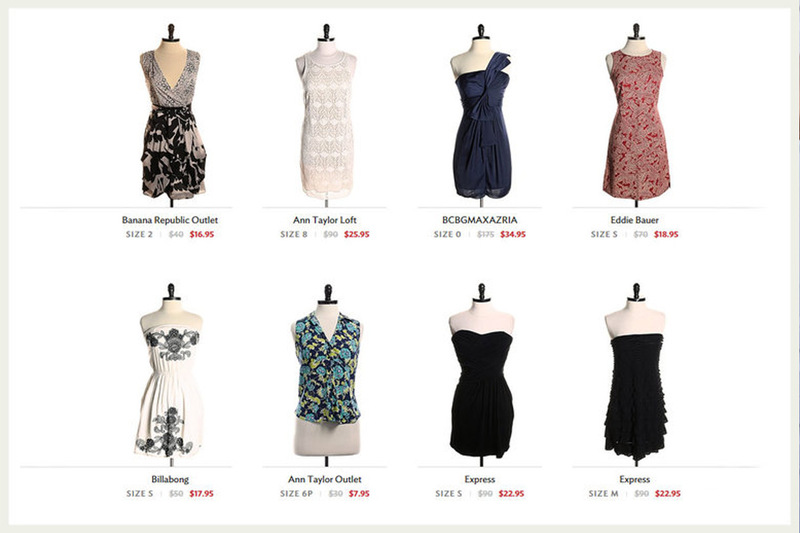 The internet can also be a fantastic resource for finding new owners for your special items ­ try selling on eBay sites just for second hand clothes like Twice andTradesy.